The IT staff and a nursing department at an innovative college in Georgia are doing more with less. How? They are using Polycom videoconferencing equipment to concurrently teach nursing courses across multiple campuses and using Ensemble Video to provide 24×7 on-demand access to recorded conferences. The North Georgia Nursing program teaches courses to all first and second year nursing students across three campus locations: the North Georgia main campus and via videoconference to the Gainesville State college and Lanier Technical College campuses. A new campus is being built, and the scope of this initiative will increase to four campuses served as soon once this new facility is opened. 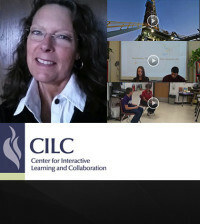 North Georgia purchased over 20 videoconference end points for this project so far, and they use them to enable live, remote access to nursing classes for each of the remote campuses. With this approach they can serve more nursing students and generate greater tuition revenues without requiring additional faculty members to staff each course on each campus. North Georgia also purchased a Polycom RSS 4000 videoconference recording appliance, so that all videoconference lectures can be automatically recorded. 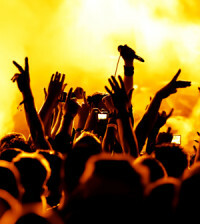 The recorded lectures are automatically transferred to North Georgia’s Wowza Media streaming server and their Ensemble Video Library. 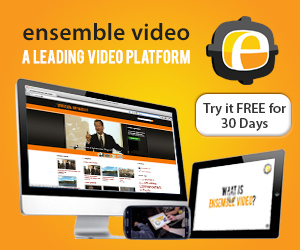 From the Ensemble Video library, the content can be easily syndicated to instructor course sites for student access. 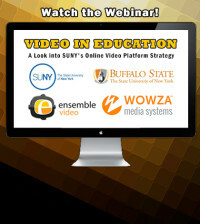 Then, all recorded class sessions are available on-demand via Ensemble Video, in a secure, timely fashion. This additional access further enhances the instructional experience for the students, as they can easily access any portion of any prior lecture, at any time from most any place. The RSS 4000 can automatically record videoconferences in AVI, WMV, or MP4/H.264 format. The RSS 400 has a nice software interface that you can use to configure various recording and archive settings as well as browse and playback recorded content. 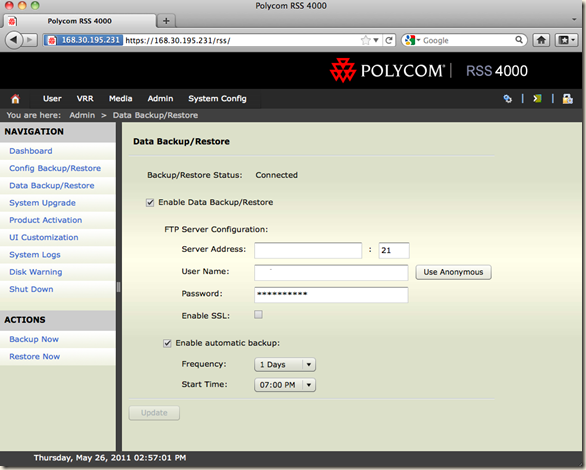 In the Archive portion of the interface, you can set the system to automatically FTP archived files to a remote server. In the North Georgia application, the remote “archive” server is a Wowza Media Server directory where Ensemble Video continually monitors for incoming files via an Ensemble Watch Directory. 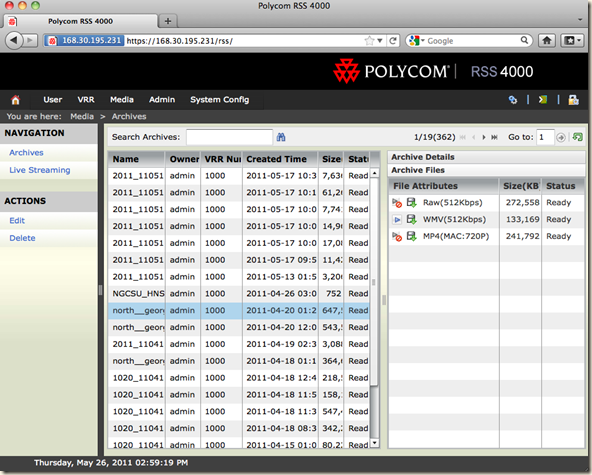 Ensemble automatically ingests new MP4/H.264 recorded videoconference recordings as soon as they are archived from the Polycom RSS 4000. North Georgia has configured the Polycom to transmit new recordings within minutes of being recorded, so the on-demand availability occurs almost shortly after students exit the classroom! North Georgia College and State University has integrated a Polycom RSS 4000 videoconference recording appliance with Ensemble Video to extend and enhance access to instructional content.